If you’ve ever been to IKEA with an enthusiastic friend or partner, you’ll know the feeling that plagued me earlier this year. Two hours had ticked past since we’d stepped foot in the megastore, I’d lost the ability to orientate myself in the rabbit burrow–like aisles, and I was slumped in the sofa section while my S.O. continued on his home makeover high. The outlook was dire—I needed sustenance. As I wandered toward the checkout aisle, I came across a section of the store that was strangely shopper-free: the Swedish food aisle. 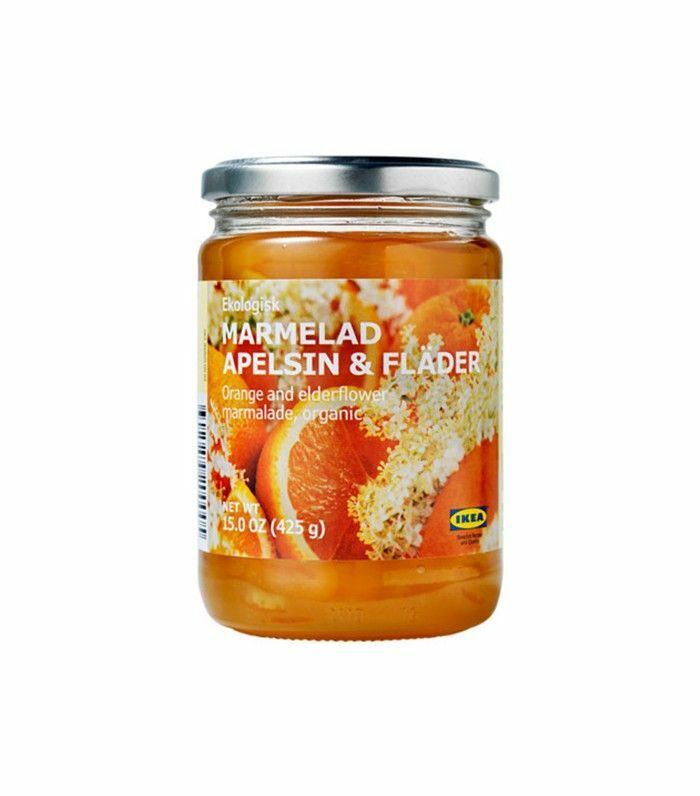 As a complete foreigner to Swedish cuisine, I balked at some of the items on the shelves: What are cloudberries? How do you cook with rhubarb syrup? 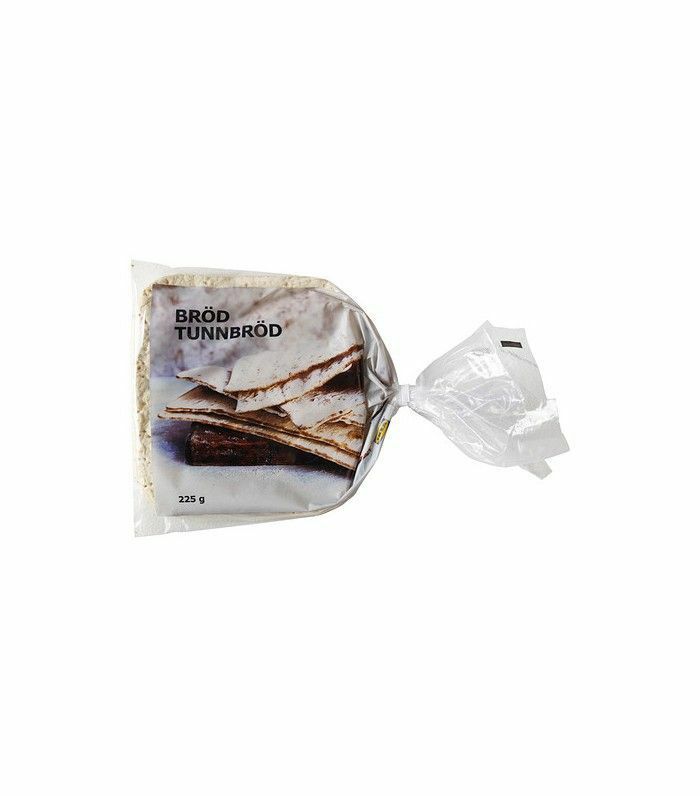 And how is it that I’d never come across IKEA food? 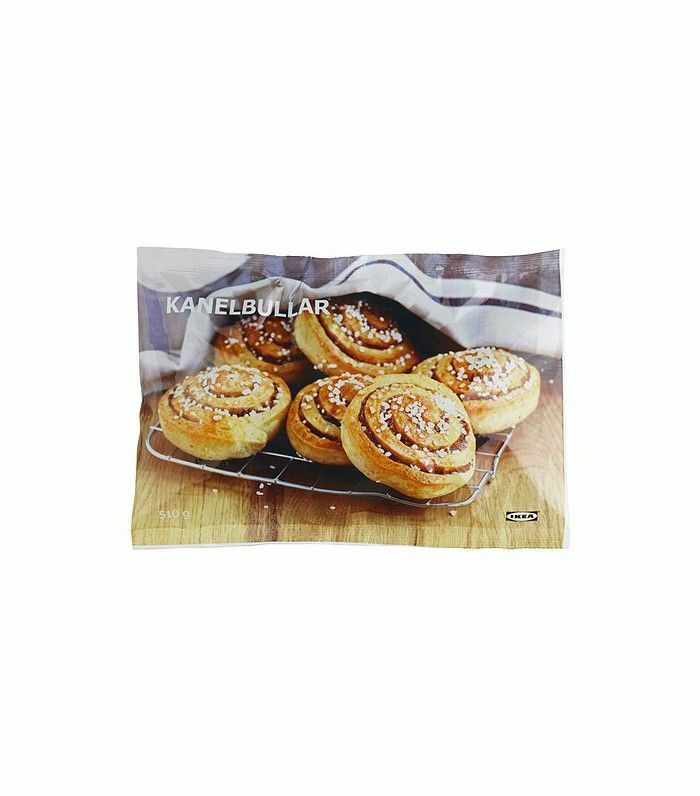 A glance at food blogs and fan forums reveals I’m not the only one intrigued by IKEA’s most underrated section. There are countless YouTube videos and forums dedicated to experimenting with the unique ingredients. My IKEA fatigue gone, I left the store armed with curious ingredients to try at home. 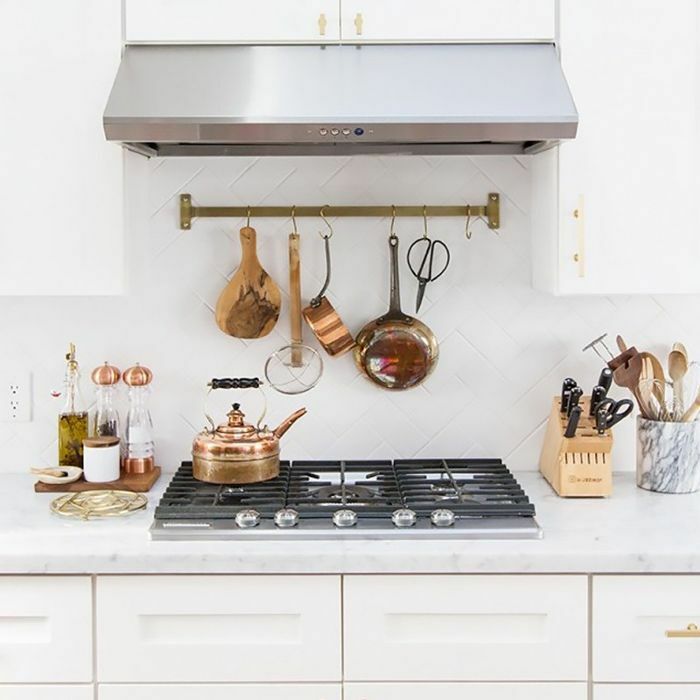 Here are the best foods to pick up on your next shopping trip, plus the recipes, hacks, and tips I learned to cook like a Swede. Trust me—if you only shop at IKEA for the furniture, you’re missing out. What is it? 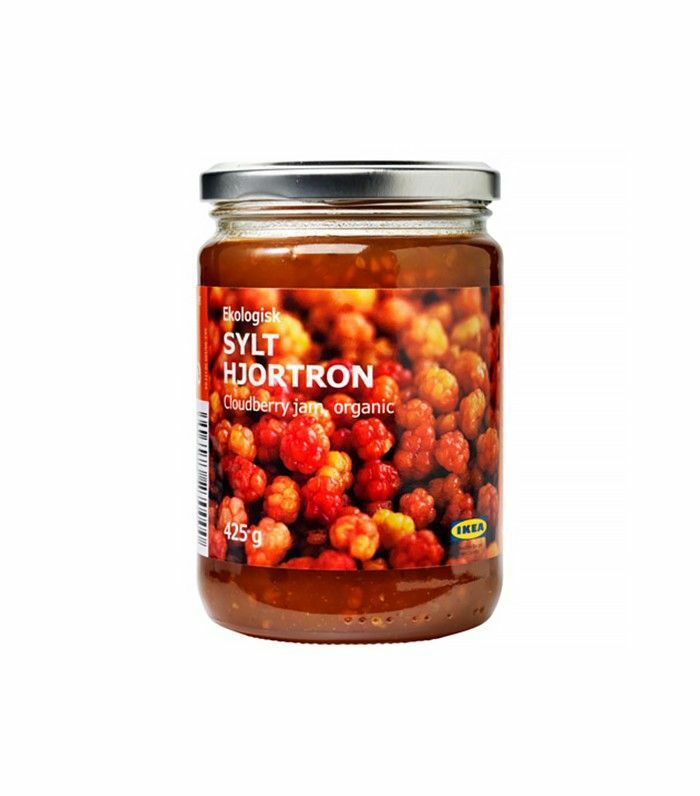 Cloudberries are golden berry clusters that are rare and popular in Sweden. This jam is made with the coveted berries, giving it a curiously sweet and sour flavor. How do you use it? Serve with hard cheese, stir into vanilla ice cream, or bake with it—cloudberry-based desserts are made for special occasions in Sweden. What is it? 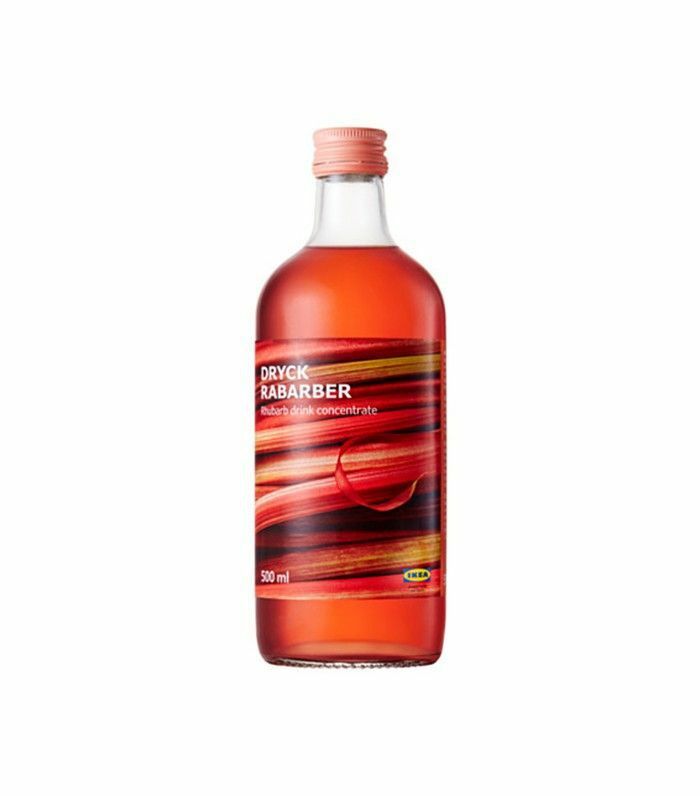 Rhubarb-flavored simple syrup with a sweet taste and cordial-like potency. How do you use it? Add it to your bar cart! The syrup makes for a perfect cocktail mixer and works well with lime juice and tequila for a fresh take on the classic margarita. What are they? Heart-shaped frozen waffles. How do you use them? Toss them in a fry pan or toaster, and then top with cream and berries or marinated salmon, mustard, crème fraîche, and dill, depending on your sweet tooth. What is it? A sweet and savory mustard sauce. How do you use it? 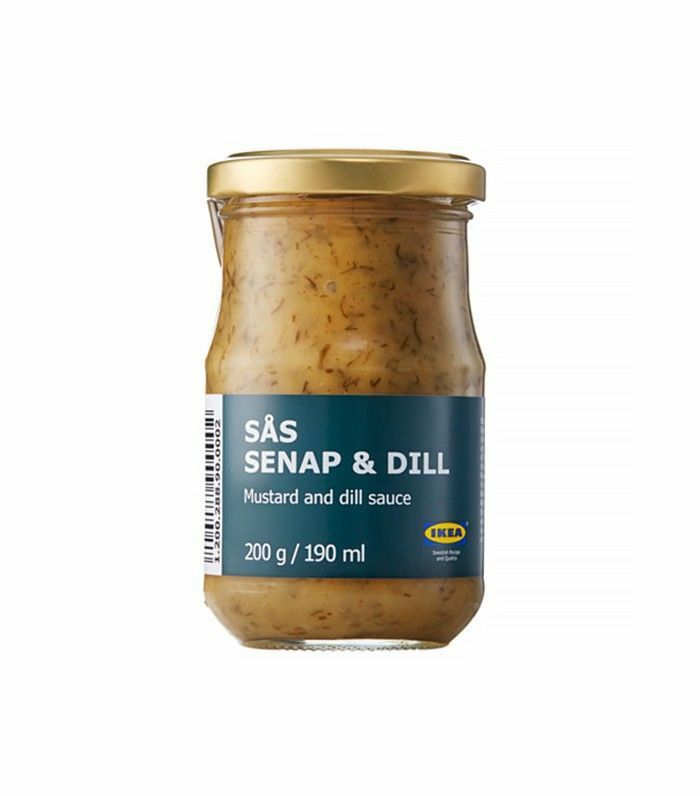 IKEA recommends serving this sauce with salmon or using it to marinate meat, but our top tip is to mix it with olive oil to create a creamy salad dressing. What are they? Frozen vegetable balls made from chickpeas, carrots, maize, and kale. How do you use them? 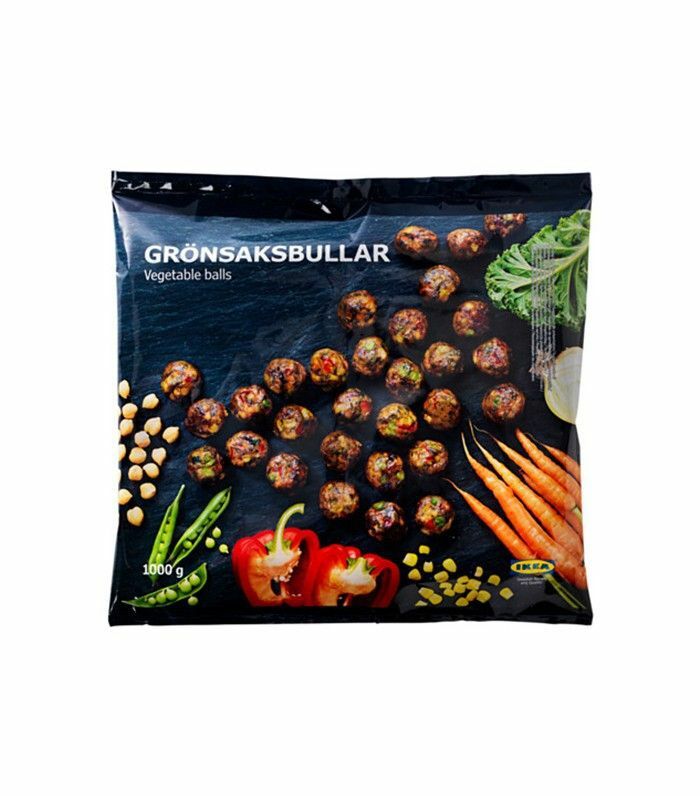 Forget Swedish meatballs. This vegetarian-friendly variety belongs in every freezer. IKEA Hong Kong offers a ton of inventive ways to cook with this ingredient, including veggie balls with warm radicchio and walnut salad. What is it? Soft, thin bread made from wheatmeal. How do you use it? Top with salmon, dill sauce, spinach, and fresh herbs; roll; and cut into two-centimeter pieces for a super-quick hors d’œuvre. What is it? Orange and elderflower marmalade. How do you use it? Beyond toast, experiment with this sweet preserve by baking it into pastries, or combine with soy sauce to use as a marinade. What is it? 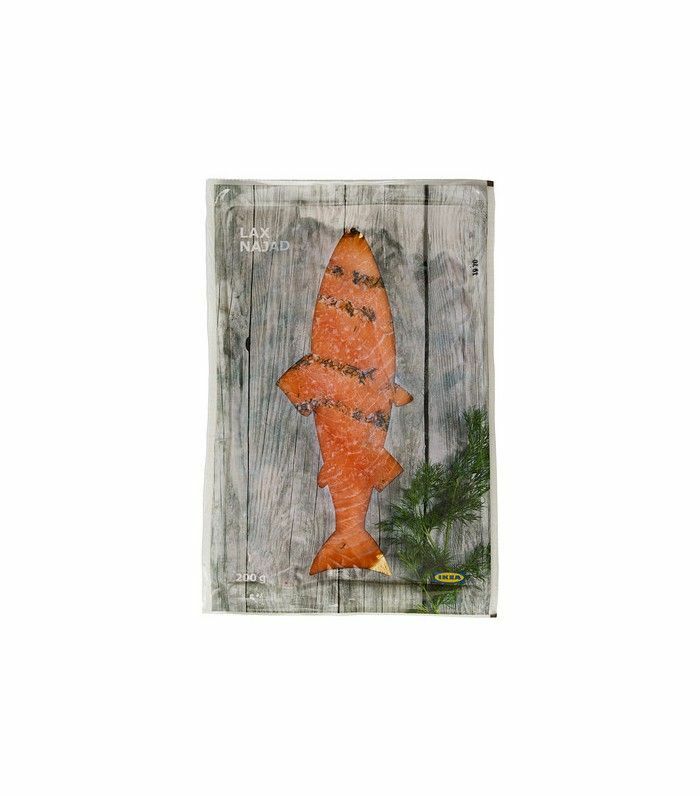 Responsibly farmed salmon that’s been marinated and smoked for a rich flavor. How do you use it? Toss it in a salad, add it to a wrap, or serve on top of waffles for a savory twist. What is it? Marinated herring, a small ocean fish, in rhubarb and lemon sauce. How do you use it? 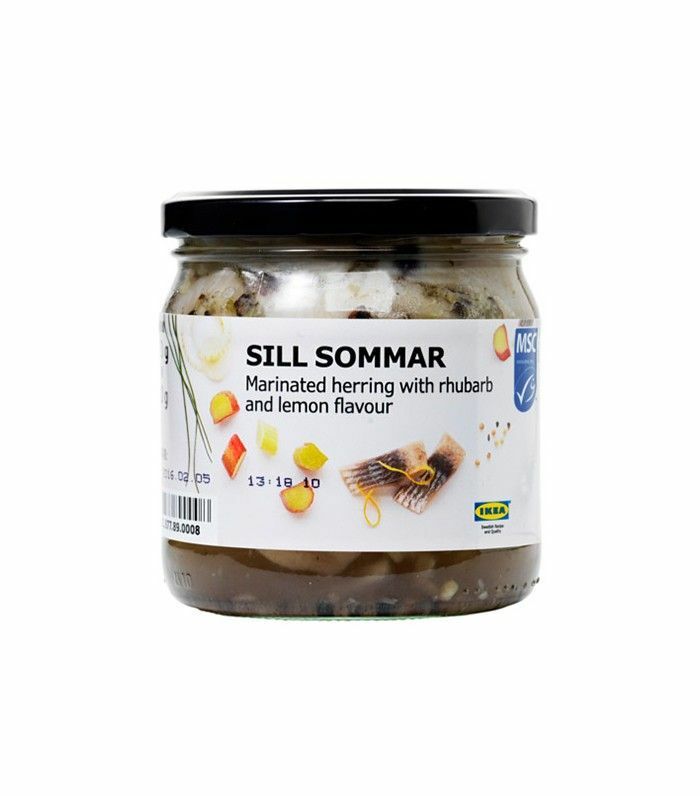 IKEA recommends serving this as is, or follow the Swedes and add it to boiled potatoes, sour cream, and chives. What is it? 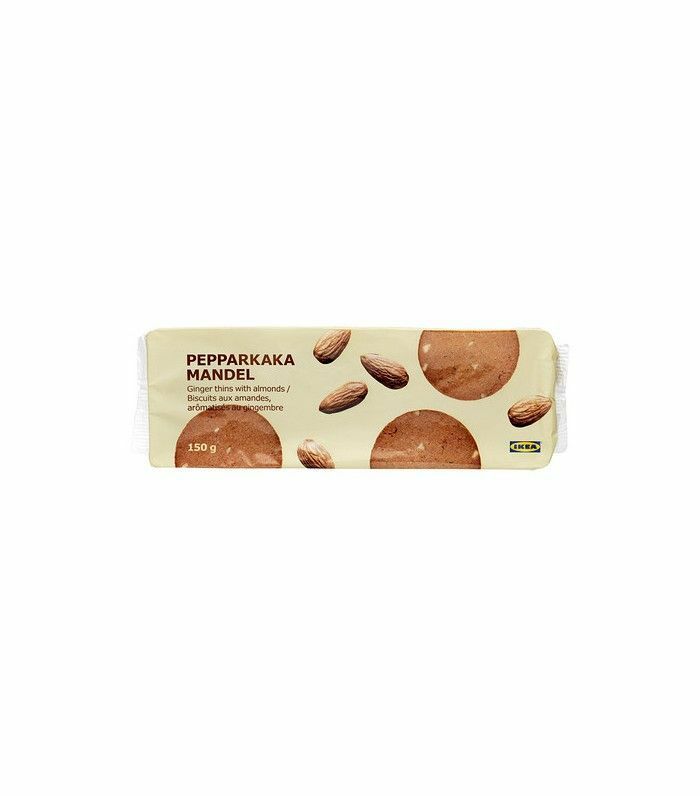 A traditional Swedish Christmas ginger cookie with almonds. How do you use it? Snack on this waif-thin ginger cookie with your afternoon coffee, or pair it with blue cheese and wine for a new flavor combination. What is it? 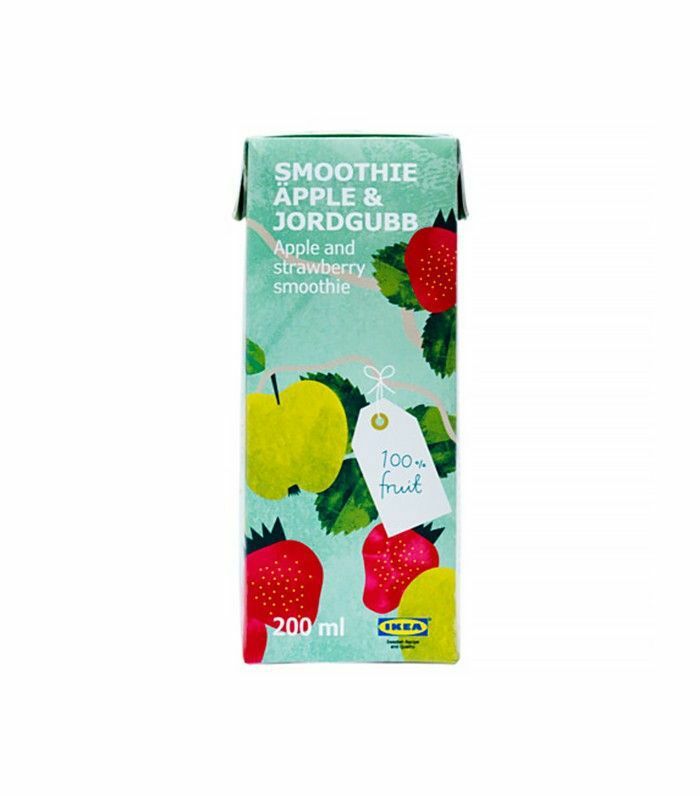 An apple-and-strawberry smoothie containing 100% fruit. How do you use it? Add it to your breakfast smoothie bowl recipe or reach for it as a snack between meals. What are they? Ready-baked frozen cinnamon buns. How do you use them? There’s more than one way to eat these ready-made buns. Using a sharp knife, slice the scrolls into one-centimeter-thick pieces and cover the bottom of a pie dish. Flatten the cinnamon base with a rolling pin to create a pie crust, add your preferred filling, and bake.